Staff comfort and productivity when temperatures rise. 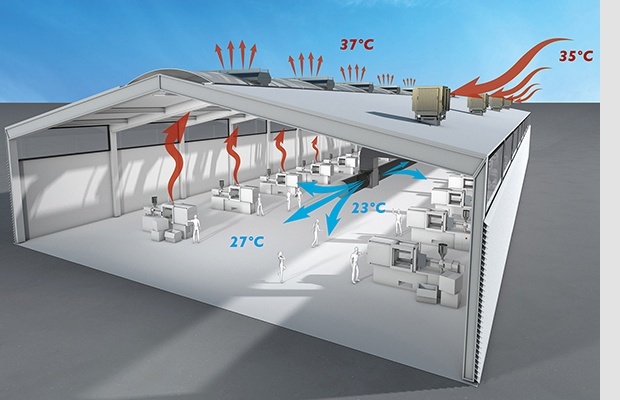 How to optimise conditions in your building so safety, comfort and quality are at 100%. 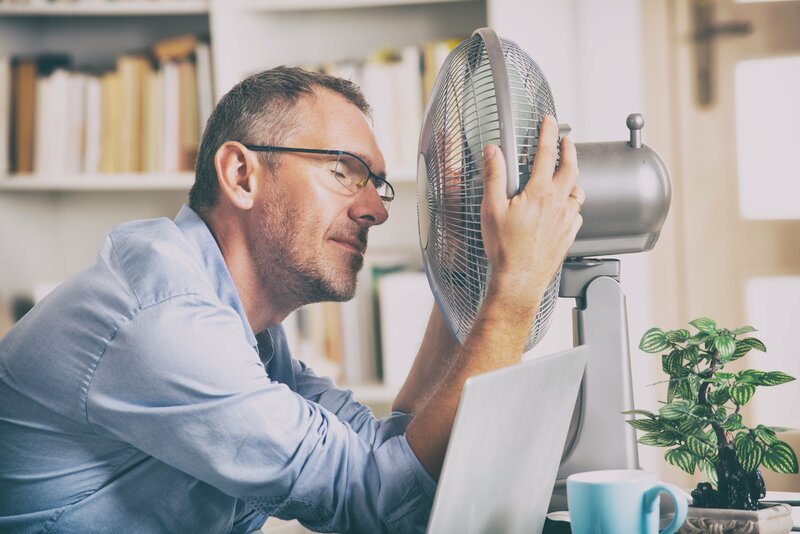 Are your climate control systems really still fit for purpose when it comes to enhancing comfort and production levels in the hot summer months? Between 2017 and 2018, there were 801 residential high-rise fires attended to across the UK, with 73 fatalities and many more casualties recorded as a result of smoke inhalation and other injury. Properly functioning smoke control systems are integral in helping to keep terrible figures such as the above mentioned at a much lower rate. How do properly functioning smoke control systems help reduce the effects of a fire in a residential tower block? Why use smoke control? A simple guide to what smoke control is and how it helps protect tenants, staff and businesses. We are often asked the fundamental questions of what smoke control is, how it works and what the benefits are of installing it. As these are important for building owners, managers and fire safety engineers to understand, we’ve put together this post to help the responsible individuals better understand why smoke control is so vital to protecting life, stock and buildings. 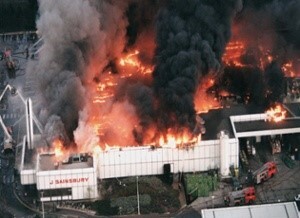 The Ocado warehouse fire, Andover. Short term benefit outweighs long term resilience? On February 8th, the catastrophic fire that engulfed Ocado’s Andover Customer Fulfillment Centre (CFC) finally came to an end, after four traumatic days. As the fire raged on, 300 firefighters battled on at considerable personal risk, while over 100 residents in the area surrounding the 24,000 sq. metre warehouse were evacuated. 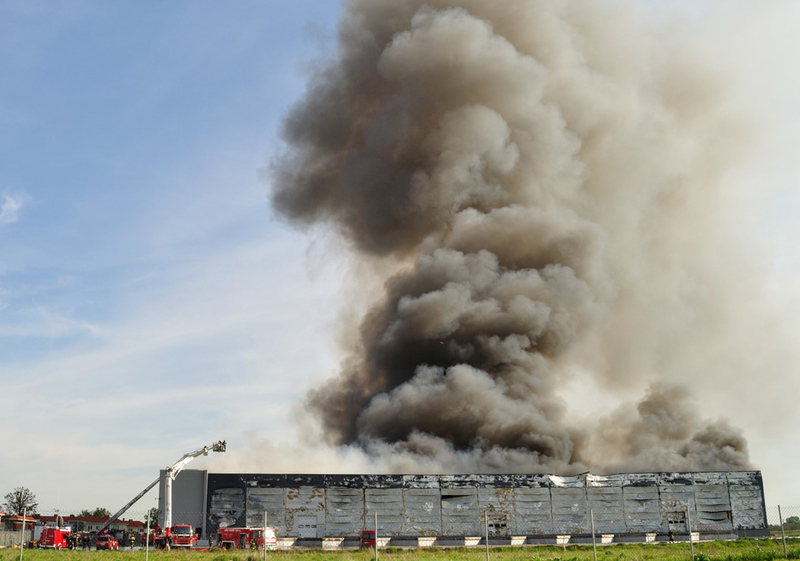 Statistically, more than 40% of businesses do not survive the consequences of a major fire and Ocado has already started seeing the effects of this one on theirs. Since February 5th, Ocado shares have seen a 14% decrease and the company has started preparing for massive hits to sales as it struggles to fulfill orders. The Andover CFC processed around 30,000 orders for customers each week, which represents 10% of the entire business’ capacity. Now the immediate danger is over, the question of why this happened must be investigated. Was the repeal of the Local Acts in 2012 a contributing factor? 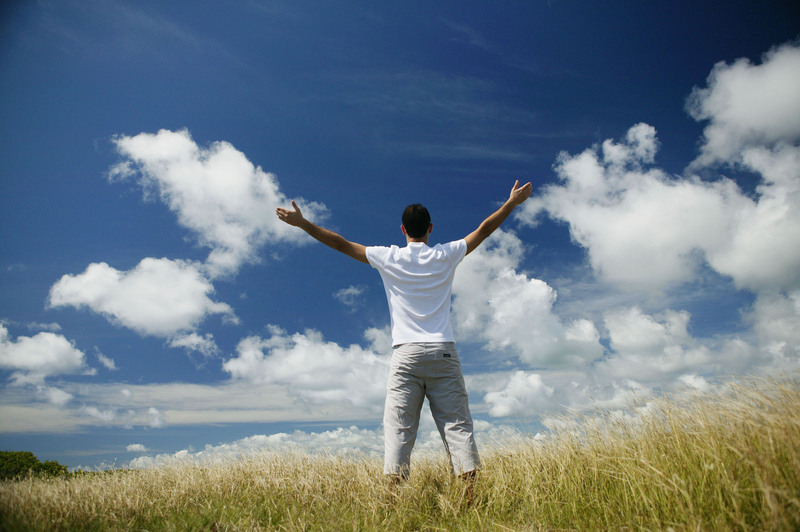 Studies have shown that exposure to natural light can dramatically increase mental alertness, productivity and psychological well-being. 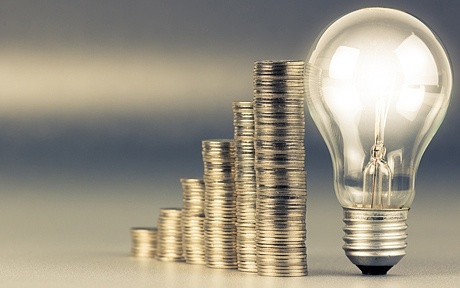 In addition, optimising the use of daylight can lead to significant energy savings. 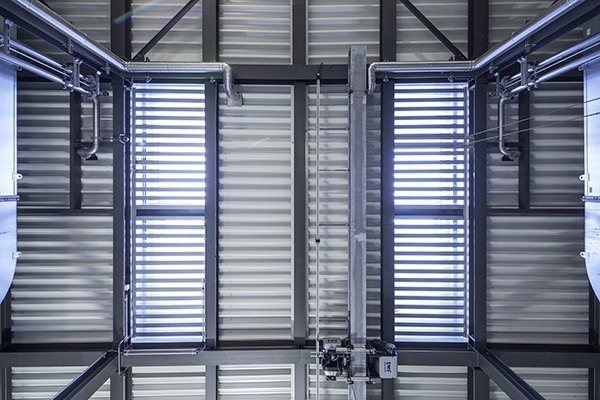 These are all compelling reasons to incorporate good day lighting in the design of your factory, but how do you achieve this? When is a U value real? As a designer or specifier you will set U value requirements for elements of your building in order to meet Building Regulations, ensure comfort and avoid condensation. Suppliers will offer products to “comply” with your specifications and quote a U value. But is it the real U value? Smoke ventilation systems today require sophisticated control systems with highly complex sequences of operation. HVAC control systems could be seen as a viable solution, as they can be extremely flexible and offer a high degree of programmability. However, while they may be adequate for simple applications, there are a number of issues that mean they do not deliver on all the functionalities needed for more complex schemes. With winter approaching, rising energy costs and environmental concerns put factory managers under constant pressure to optimise their facility’s energy performance. This doesn’t need to be a daunting task, so here are some ways to reduce energy costs this winter. 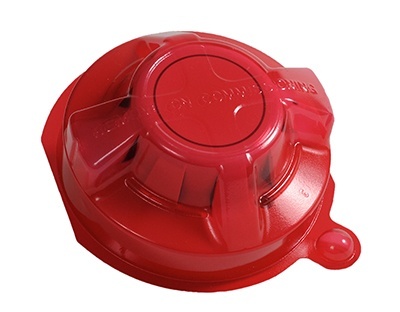 Are fire alarm control systems any good for smoke ventilation? 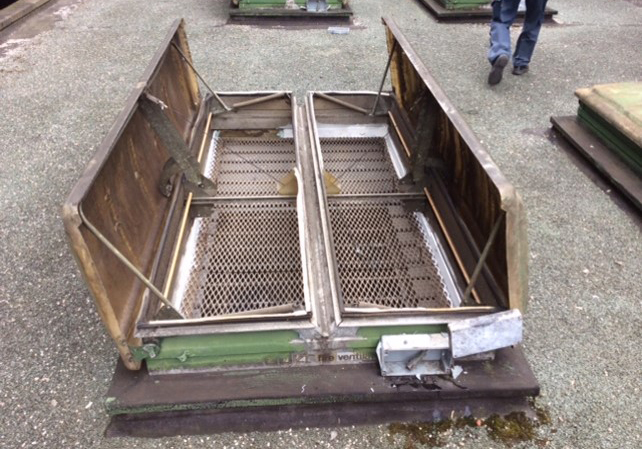 The upsurge in large-scale residential schemes and commercial towers with fire fighting shafts has created the need for much more sophisticated control systems with highly complex sequences of operation for their smoke ventilation schemes. 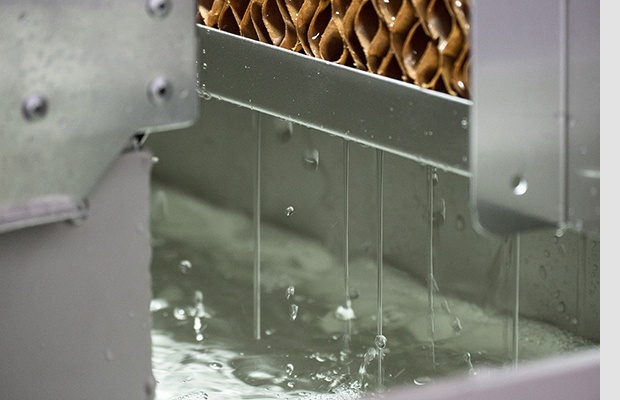 Whether your factory is relatively airtight or not, you have to consider the fact that nature doesn’t like a vacuum. If you try to extract air from an enclosed space and no air comes in to replace what you are trying to extract, nothing will move. So it’s not enough to install a ventilation system; you also need a path for air inlet. This blog post demonstrates that this needs careful design. Open or Closed Protocol in Fire Systems: which is best? 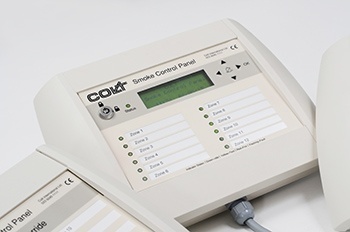 The debate on the pros and cons of open or closed protocols in the fire alarm and smoke detection controls market has been ongoing for many years. What is it all about and why does this subject provoke so much discussion in our industry? 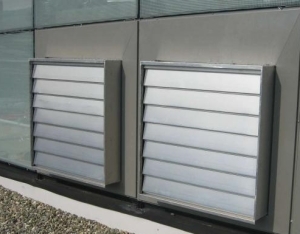 As a property owner or developer, when you have to make a decision on the best control system for smoke ventilation in your building, you are faced with a bewildering amount of information and conflicting opinions as to the most effective approach. Should you opt for a fire alarm control system, an HVAC/BMS control system or one specifically designed for smoke ventilation? Should you choose open or closed protocol?